Countless studies reinforce the underlying importance of speed of a website to boost sales and increase customers loyalty. This month it is all about speed! Yes speed matter in our time and age, where everyone multi-task. 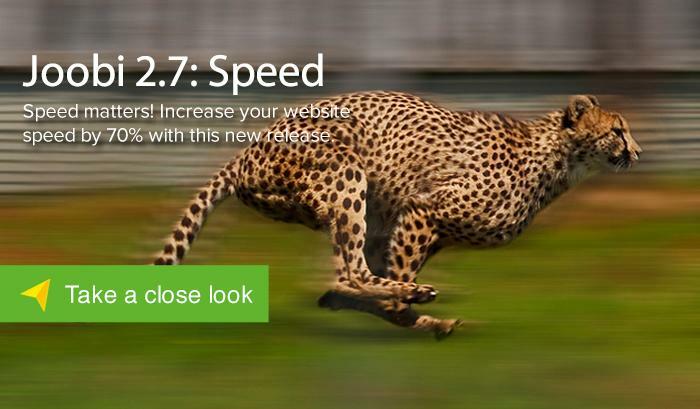 Having a fast responding website will give you an edge and help retain customers on your site. We never get tired of making our products better by constantly adding new product lines and functionalities to make it rock-solid and even more reliable everyday. We believe in top-quality and secure craftsmanship, not ‘banging’ something together that is why Security is one of our 3 pillars – Simple, Smart, Secure. 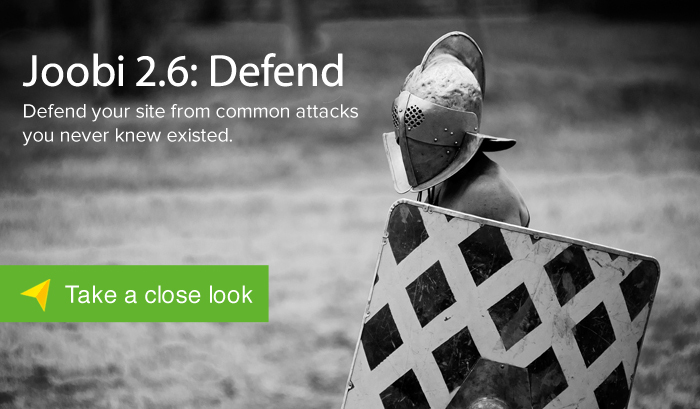 Today we’re happy to launch new ways to protect your WordPress and Joomla sites, and take your site security up a whole new level with features you will not find anywhere else. Moreover it comes with Simplicity of use, and to block the bad guys without annoying the genuine customer. A new year is here, and with it comes new opportunities and possibilities. You may not have noticed it, in December we released Joobi Year In Review reflecting on last year and setting resolutions for the months ahead. Today we are excited to deliver the first release of the year 2016. It comes with plenty of new features and improvements... some that have been widely requested! 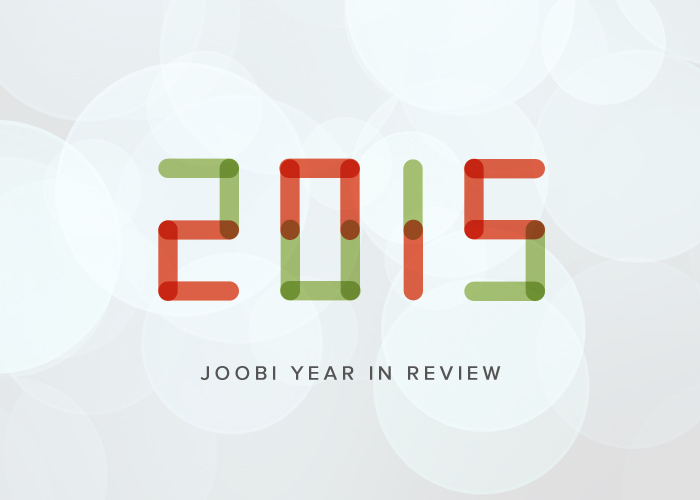 The year has been very productive at Joobi and we would like to finish it with a bang! 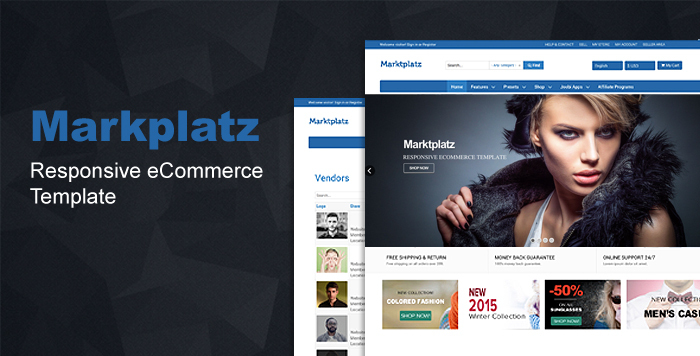 Introducing, Joobi first eCommerce template for Joomla. We love the end of the year; it's a time to rejoice with family and an opportunity to slow down and reflect on the past 12 months. Let’s review the major milestones of 2015.